Supreme Court removes from judicial office Union County Probate Judge Bret Dillon, SCT Docket No. 33,573, JSC Inquiry No. 2011-111. Judge also ordered to repay Commission’s costs of $892.92. Public documents are available from the Supreme Court Clerk’s Office (505-827-4860). To download copy of the Court’s order, click here. Supreme Court issues Formal Reprimand to Questa Municipal Court Judge Michael G. Rael, Sr., SCT Docket No. 33,633, JSC Inquiry No. 2011-040. 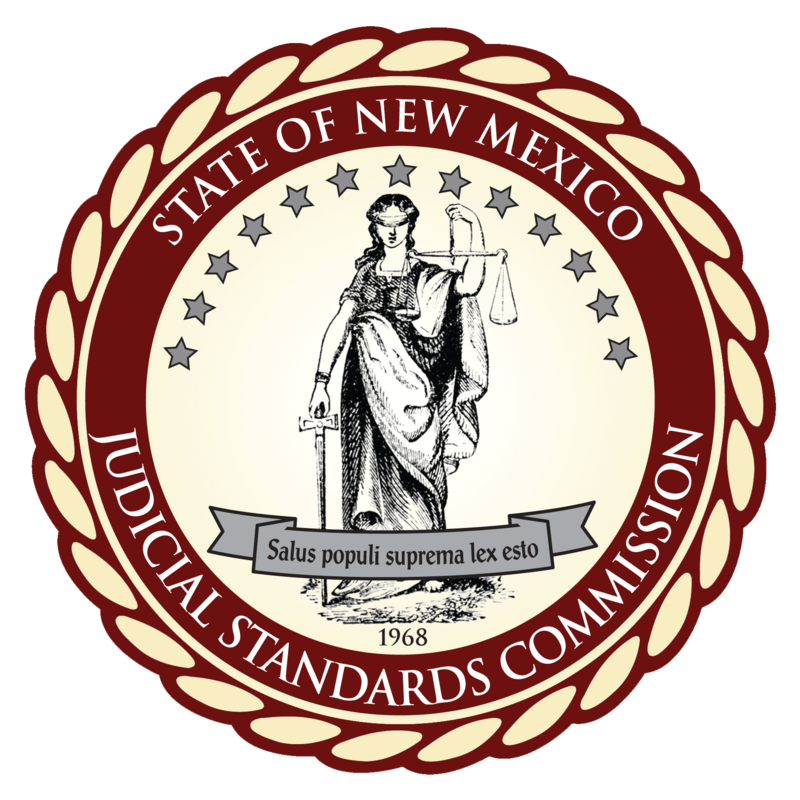 Public documents are available from the Supreme Court Clerk’s Office (505-827-4860). To download copy of the Court’s reprimand, click here. Now accepting applications for Investigator position. Applications must be postmarked by March 12, 2012. click here for full position announcement and application instructions.